Did you see this spray painted faucet? It looks wonderful… Head over to Saving4Six and see this $.97 beauty! 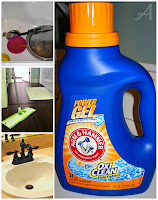 Pop over and check out all the things you can do with laundry detergent at Ask Anna. You won’t believe how versatile that stuff is! 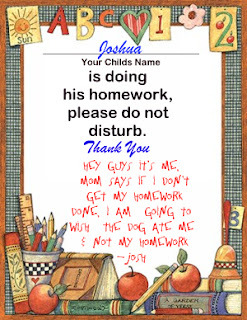 Encourage your kids to get their homework done and keep the distractions to a minimum with this printable over at Bacon Time. 1. Keep it family friendly. 3. Mingle! No one likes a wall flower, and this is a party, after all.